Melbourne contributor Amanda from Moonee Valley Kids attended the preview event of Zoos Victoria's Teddy Vet Checks for us today. The upcoming school holiday program preview was held at Melbourne Zoo and previewed what to expect these school holidays. Little ones are invited to bring their teddy, wombat, giraffe, cat, dog, gorilla or any teddy they love for a vet check these holidays. Teddies are precious and they deserve lots of love, care and special attention, just like the wildlife. During the Spring school holidays, kids are invited to meet the Zoos' special Teddy Check Teams and find out about the care Zoo animals receive too! 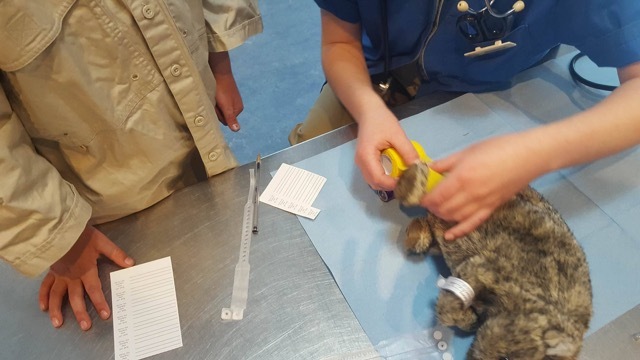 Amanda's son's teddy 'Panda' had his heart, hearing, eyes and general health checked for any problems and was cuddles approved once his arm was bandaged. 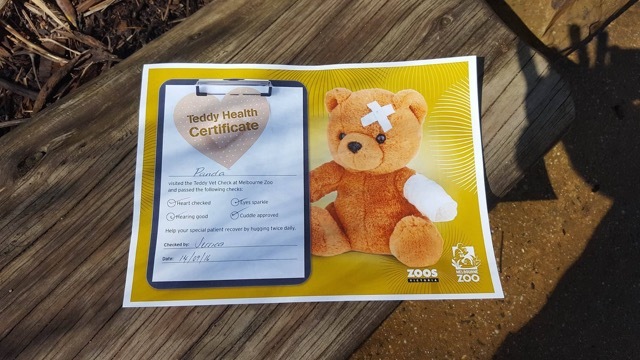 Every teddy will get a full health check these holidays at all 3 Victorian Zoos and receive a teddy health check certificate once complete. 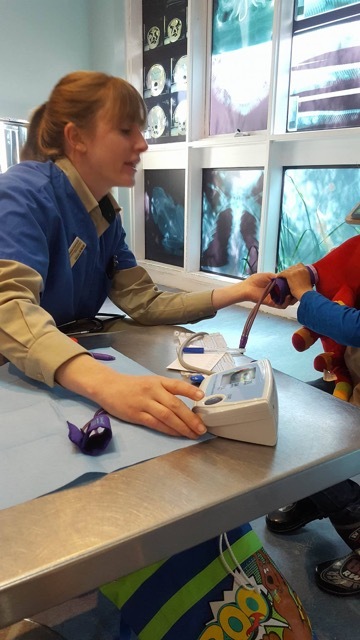 The complimentary Teddy Vet Checks will be offered every day of the spring school holidays from 11am to 3pm at Healesville Sanctuary's Australian Wildlife Health Centre, Keeper Kids at Melbourne Zoo, and Ranger Kids at Werribee Open Range Zoo. Free entry for kids and for teddies for kids under 16 these holidays. More info here.